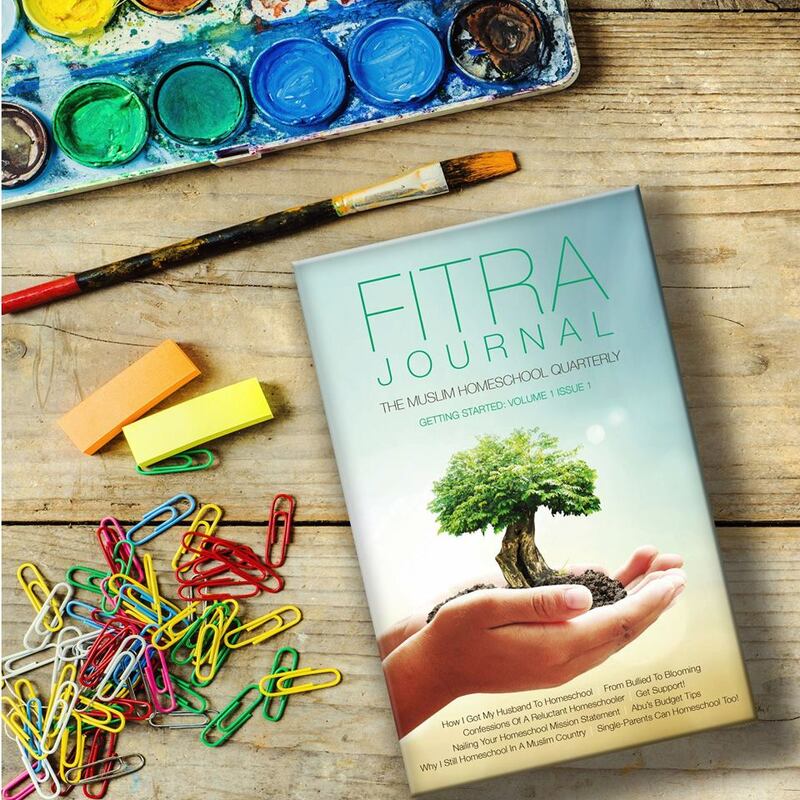 I feel very honoured to have been chosen to have an article I wrote to be printed in the brand new magazine 'Fitra Journal - The Muslim Homeschool Quarterly'. 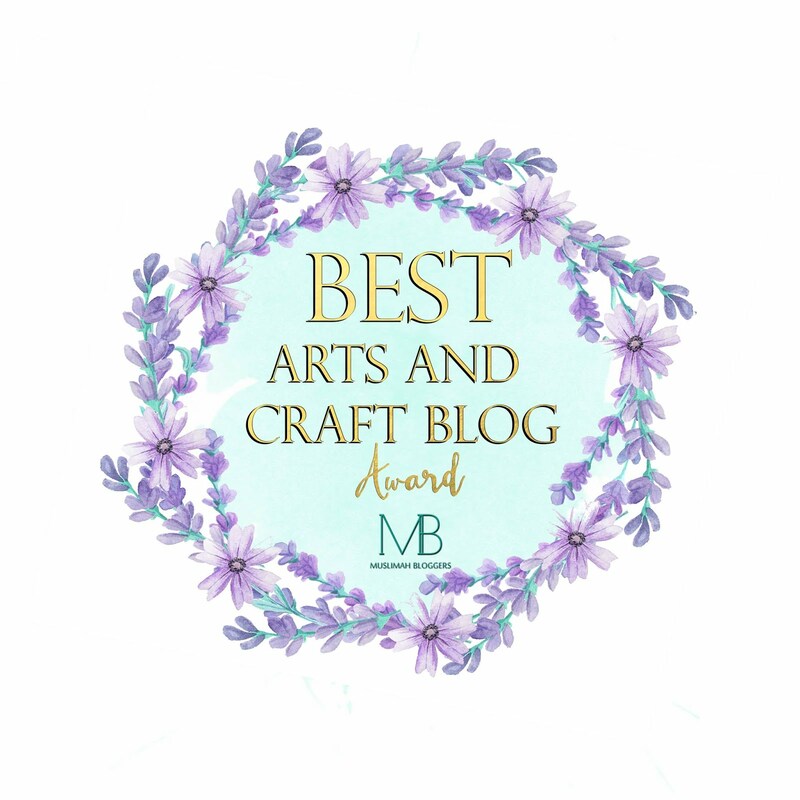 There are so many other brilliant articles in the magazine that I decided I needed to do a review on this brilliant new homeschooling resource. If you are already homeschooling or just interested in homeschooling then I would suggest having a look at this magazine to give you some ideas of how homeschooling works for other families. I wrote about my own personal journey to homeschooling which involved getting my husband on my side as he really wasn't interested in homeschooling at all. He originally thought that schooling can only be done in a school and it took a while to convince him otherwise. The above is a sneak peak to the first paragraph of my article. If you want to read the rest of the article I will post links to where you can purchase the magazine which is available to buy from Amazon. One of my best friends, Samar, also has her article in this first edition. She talks about how important it was for her family to have a 'Mission Statement' even though it has changed many times over the years. She also talks about making sure you are flexible, which may sound contradictory but it works well. Brooke is a homeschooling mum to seven and is the Editor of this magazine and I think her article is quite an important one for many Muslims. We seem to think that if we move to a Muslim country that the schools there will be better than the ones in our current country so we don't need to homeschool. She explains some of the issues with expats relocating to Muslim countries. Thanks for sharing its been a while, hope all is well with you and the blogging. Come over and have a read of Salah - Prayer my latest bloglet. Would love to hear your thoughts.